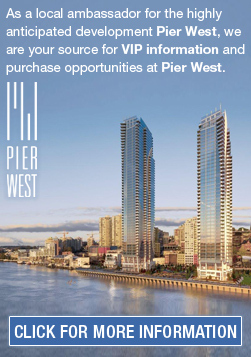 NewWestCondo.com is your complete resource for buying or selling condos and townhouses in New Westminster. View all current listings and detailed complex information. 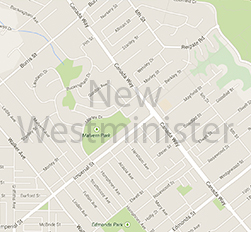 Specialist for Condos, Townhouses and Houses in the New Westminster Area. Over 14 years Helping to Buy and Sell Real Estate! Bright, spacious 2 bedroom / 2 bathroom corner suite in desirable Victoria Hill neighbourhood with lovely river & mountain views.